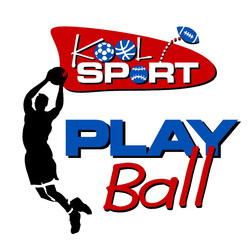 Kool Sport Incorporated provides the newest and most innovative Novelty Sports Soft Pack concept. The innovation is simple... A unique sport soft pack and carry kit that resembles sportsballs (i.e. football, basketball and baseball ). That seeking premium product incoporating their own brand. The company has partnered with some of the nations largest retailers such as Walmart and promotional partners such as Wilson, maker of professional sports balls and the NFL. These sports soft pack are a proven concept for all types of special events and promotional efforts. with consumer needs is essential when forecasting future trends.